Be sure to check the schedule! Lots of events going on in our community. Let me know what your post has scheduled so we can list it and all join in. 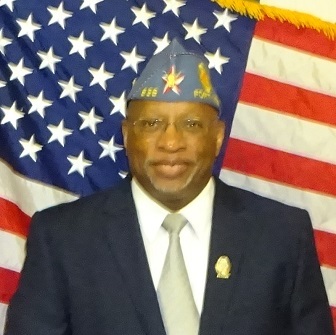 The American Legion 12th District, Department of Texas, is one of 23 Districts in Texas. Our District includes 15 Posts in the Tarrant County Texas area (scroll down for the listing). Each of our Posts are a team of one or more Legion Family organizations comprised of Veterans and Veterans families working together in support the principles of our “Four Pillars”. 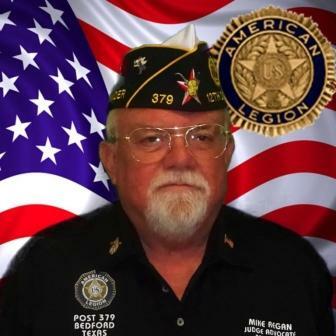 The American Legion is comprised of veterans from all branches of military service, the American Legion Auxiliary are female relatives of Veterans, Sons of the American Legion are male descendants and the American Legion Riders are motorcycle enthusiasts that are also members of these organizations. Although each is in fact a separate entity with its own Charter and By-Laws, we work as a Post Family by supporting activities and programs of each organization, other posts, our community, state and nation. 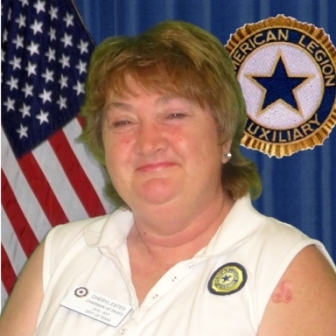 We are all part of THE AMERICAN LEGION or AUXILIARY, Created by Act of Congress, Washington, DC on September 16, 1919. Political activities: The Corporation shall be nonpolitical and may not promote the candidacy of an individual seeking public office. Please advise Webmaster of errors or bad links.